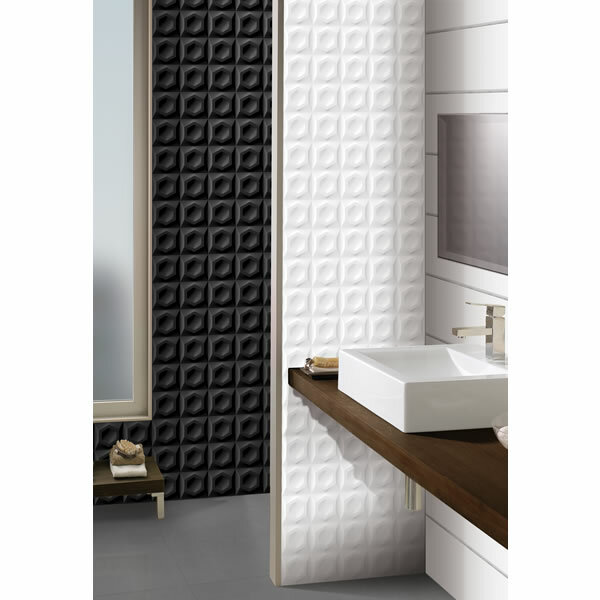 The Foster Black wall tile will instantly give your bathroom a sophisticated makeover. Available in a gorgeous black finish, this unique wall tile features an attractive pattern of embossed hexagons on raised cubes. It creates an attractive 3D effect that will add depth to any bathroom. The Foster Black tile measures 250x750mm in dimensions and is ideal for indoor applications as bathroom walls and shower walls. 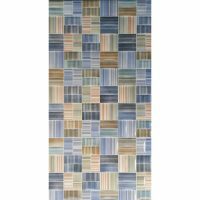 Enjoy the best in style and practicality with this wall tile. Its refined looks will do well to complement the look of a modern bathroom and it will retain these looks – and the smooth surface finish – even after several years of installation. Trust that the Foster Black wall tile is a high-quality tile which exhibits top-notch manufacturing and superior workmanship. 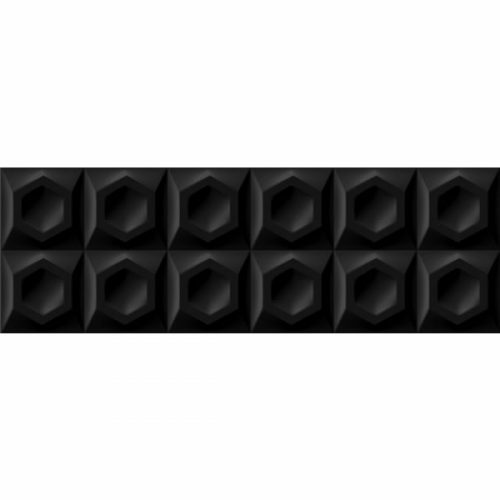 This is an exceptionally durable product and is built to withstand the test of time. 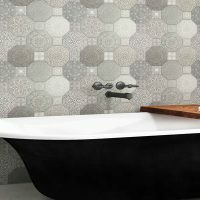 Add a sophisticated touch to your bathroom walls with the Foster Black wall tile available at Ross’s Discount Home Centre in Perth. 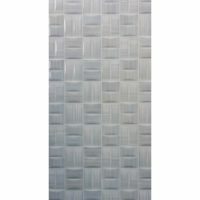 Shop online to purchase wall tiles in Perth at the best possible price!